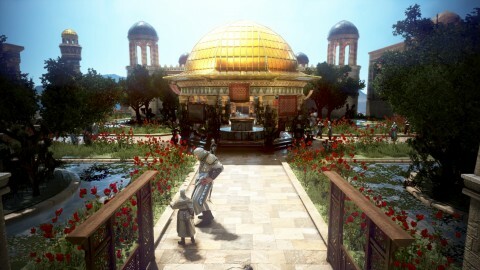 Have you honed your high flying combat skills in preparation for today? Take the Leap and be one of the first to Awaken your Lahn today! 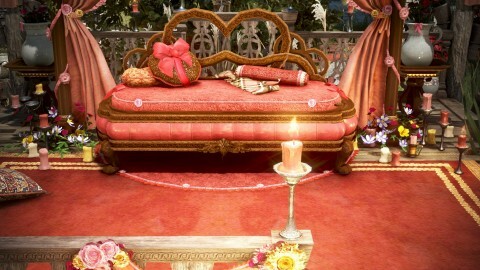 In celebration of Lahn’s Awakening, players can collect special seals that can be turned in for a variety of rewards. We know you’ll be eager to get out there and try out those new abilities, with today’s patch we’re introducing the revamped version of Weekend EXP bonus. The new Fever Time system will set your grinding sessions ablaze with EXP and item drop rates, even during the weekdays! 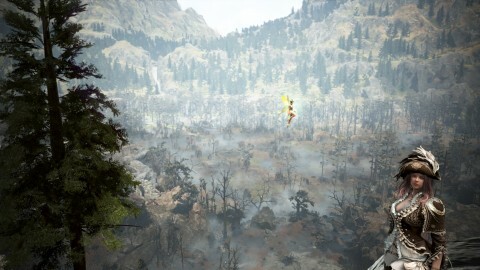 ◈ Take the Leap and Awaken Lahn! Event is available now. 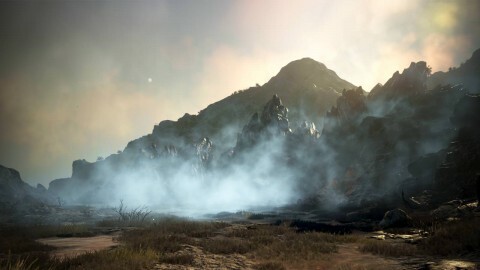 • Special benefits are in place for Lahn Awakening. Collect [Event] Lahn's Seal, exchange them for rewards and also tackle the event Challenges (Y). • Level up your Lahn to a certain level during the event period and claim more rewards through Challenges (Y)! 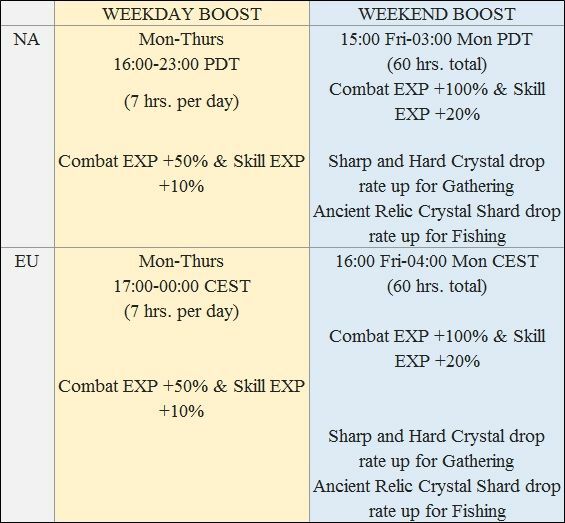 • New system of weekday and weekend EXP boost event is on. • The drop rate boost of Hard and Sharp Black Crystal Shards and Ancient Relic Crystal Shard have also been revamped. 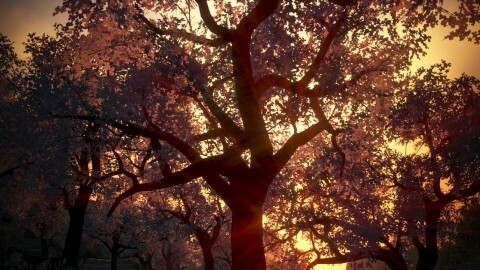 • The event may end with a future notice. • Please check the chart below and click < Here > for details. ◈ Patrigio’s Discreet Discount event is back. 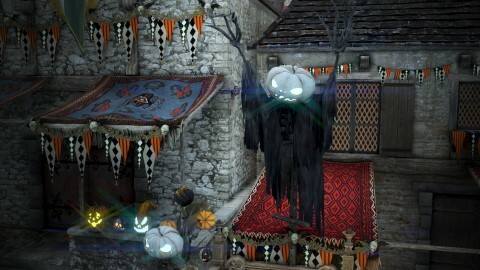 • During this discreet discount, the Item Roulette of Patrigio’s Secret Shop will cost 25 energy, instead of 50 energy. •Please keep in mind no discount will be offered on the goods offered by Patrigio. ◈ Lahn Awakening is available now! 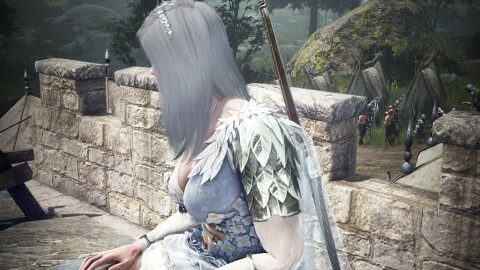 • Please accept the Lahn Awakening quests from the Black Spirit after reaching Lv. 56 with your Lahn. • Click < Here > to hear the whole story of Lahn! 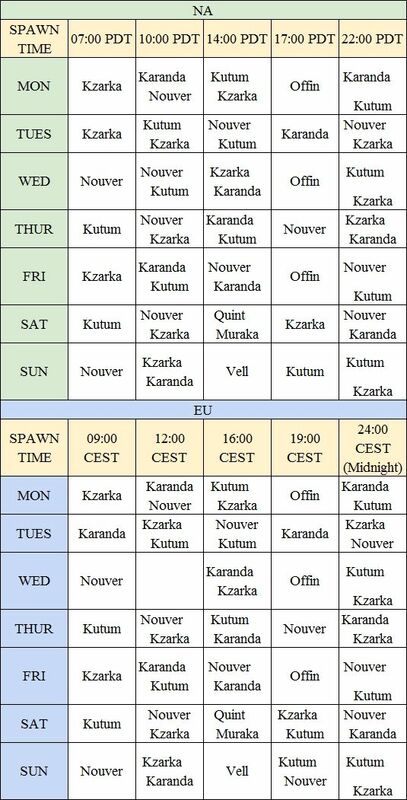 ◈ World Boss spawn time table has been updated. 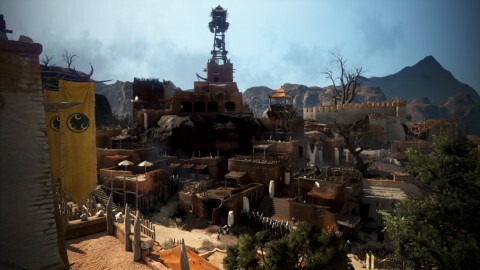 ◈ A new route to go into Mediah Castle without going through the inner gate (2nd gate) has been added. 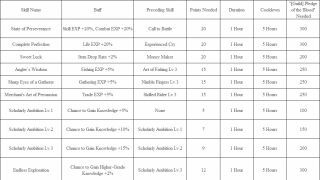 ◈ Attack (AP) of the following skills regarding summons has been improved. • Starting with AP +30 for Summon Heilang I, AP will increase by +5 for every level of the skill which means Summon Heilang XI would spawn Heilang with AP +80. •Starting with AP +20 for Blade of Darkness I, AP +25 for Blade of Darkness II, and AP +30 for Blade of Darkness III. ◈ DP of characters and some monsters (Hystria, Aakman, Gyfin Rhasia, and etc.) had been increased in the recent balance patches. As a result it became harder for characters who utilize summoning skills as summoned creatures/magic circles/formation did not get an AP boost. This is the reason behind the AP improvement of summoning skills. 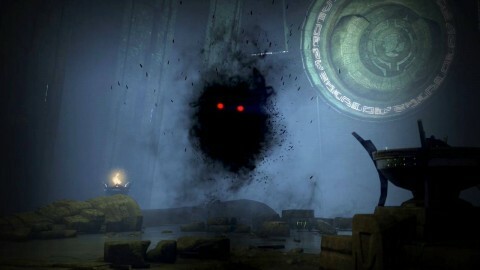 ◈ Summoned creatures/magic circles/formation spawned by a character will get stats that combine the AP of the summoned object itself and the character (excluding bonus stats). ◈ Fixed the issue where the CC skill effects of certain skills only applied to the first hit so the CC skill effects could not be applied to distant targets. 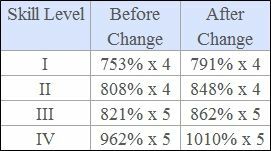 • Before Change: CC skill effect only applied to the first hit of the skill motion. • After Change: With certain skills, CC skill effect will now be applied to the other skill affected areas besides the first hit area. -The changes above do not apply to skills against single targets. This applies to skills like Spiral Torpedo and Spiral Cannon which are skills performed while the character is on the move as well as skills like Wailing Wind and Flow: Ancient Wave in which the attack range itself moves. 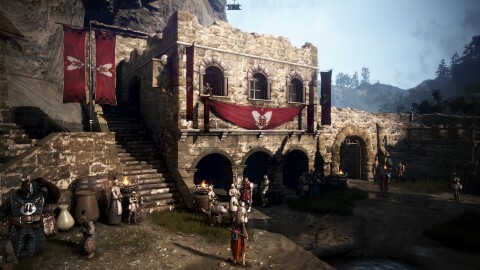 • For skills like Wailing Wind where the attack is inflicted forward, CC skill effects like Knockback will now be applied not only on the first hit of the skill, but on the latter hits as well. •For skills with skill motions that are relatively longer in time, CC effects of one set of skill may be stacked. -For example, Kunoichi’s skill Tendon Cutter applies CC skill effect on every hit. Since the duration of each hit’s skill motion is relatively longer than other ordinary skills, the CC skill effect is able to stack. ◈ Please check updates per class below. ◈ It has been edited that characters who do not have a weapon equipped would appear with the Main/Sub-weapon on the Character Selection screen by default. ◈ Fixed the issue where weapon effects would not be displayed properly intermittently. ◈ Fixed the issue where IMMUNE text would be displayed when CC skill effects and Smash effects were applied at the same time. • CC effects do not stack on a single target. 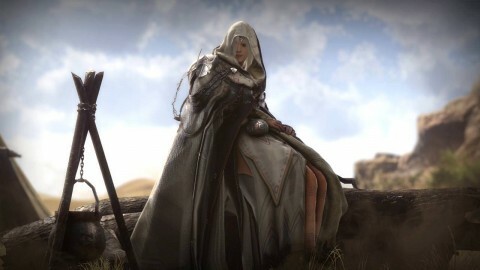 ◈ Fixed the awkward graphics in the capes while having Longsword equipped with Goyen outfit. ◈ CC skill effect of the skill Charging Wind will now only be applied on the first hit. ◈CC skill effect of the skill Penetrating Wind will now only be applied on the first hit. ◈ CC skill effect will only be applied to the first hit now for the skill Absolute: Shadow Kick. ◈ It has been edited that Down Smash and Air Smash effects would not be applied during cooldown of the skill Flame Buster. ◈ The skill tooltip of the skill Elastic Force has been edited to match the actual effect of the skill. • ”WP will recover by +5” added. Added the text “If the skill is used with not enough WP, WP will recover by +5” to the skill tooltip of the skill Fierce Strike so that it would match with the actual skill effect. ◈ Added the text “WP will recover by +3” upon use of the skill to the skill tooltip of the skill Headbutt so that it would match with the actual skill effect. •Absolute: Falling Rock, Absolute: Headbutt, Flow: Ancient Power. ◈ CC skill effect of the skill Legendary Beast Dance (Vermillion Bird, White Tiger) will now only be applied to the first hit. ◈ Down Smash effect of the skill Hastiludium will now be applied on the first hit. ◈ It has been edited that CC skill effect for the skill Castigatio will be applied on the first and the last hit. ◈Fixed the issue where the spin effect for Severing Light I was a push effect. ◈ Fixed the issue where damage was not properly applied for the skills Rising Storm and Rising Storm: Blaze. ◈ Fixed the issue where all summon hit damage would be applied the same for all levels of the skill Projection (with Projection II damage quotients), and now correct summon hit damage will be applied to each level of the skill. ◈ Fixed the issue where all summon hit damage of the skill Flow: Extra Credit was applying damage of the skill Projection I damage quotient, and now correct summon hit damage will be applied to the skill. ◈ CC skill effect of the skill Pouncing Dragon will now be applied only on the first hit. ◈ CC skill effect of the skill Quick Shot will now be applied only on the first hit. ◈ Fixed the issue where the push effect for the first hit of Gale (II, III, IV, V and Absolute) was not correctly applied. ◈ Exclusive motion effect for the Nouse’s Shard outfit has been added. ◈ Fixed the issue where Gavi Regan Blade was too dark for dyes to show properly. ◈ It has been edited that the skill Sleet Steps could be used in combat mode with the Blade. ◈ Moving distance of the first stab motion of the skill Moonrise has been increased to allow attack while moving. • However, moving distance will remain the same during cooldown. ◈ Stiffness effect has been changed to Stun effect for the first hit and this will be allowed in PvP now as well for the skill Moonrise. ◈ Fixed the issue where the skill Absolute: Blunt Kick could not be used during cooldown after the skill was performed through Quick Slot. ◈ Added the text “Pushes the target on good hit (Only PvE)” to the skill tooltip of the skill Stigma so that it would match with the actual skill effect. 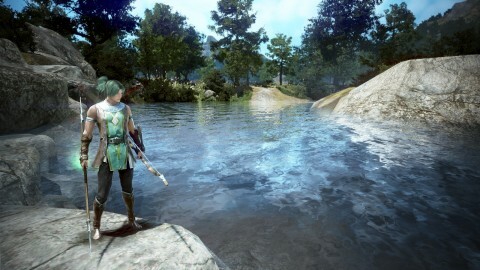 ◈ Fixed the graphical glitch that appeared on the Epheria Marine Underwear while in combat stance. ◈ CC skill effect will only be applied once now when using the skill Suicide Fall. ◈ Floating effect of the skill Serpent Ascension will now be applied on the first hit. ◈ Text of ‘Floating on good blade hits’ has been edited to ‘Floating on good hits’ to match with the actual effect of the skill for the skill Serpent Ascension. ◈ Fixed the issue where Down Smash effect was not applied to the skill Absolute: Blade Spin. ◈ It has been fixed that Stamina would recover during the transition mode from Sura Katana to Shortsword while moving forward. ◈ Fixed the issue where Stiffness effect was not applied to the skill Murderous Intent III. ◈ Fixed the issue where Stiffness effect was not applied for the skills Flash Slash I, Flash Slash II, and Flash Slash III during PvP combat on Mount. ◈ Fixed the issue where Stiffness effect was not applied for the skill Absolute: Flash Slash during combat on Mount. ◈ Fixed the issue where Stun effect would be duplicately applied upon using the skill Chain Crash: Sah Chakram. ◈ Fixed the issue where WP consumption amount of the skill Endless Explosion used during cooldown differed from what was written on its skill tooltip. ◈ Fixed the issue where the damage of the last attack motion was not applied properly when performing the skill Rampaging Predator with 200% Black Spirit’s Rage. ◈ Fixed the issue where transitioning to combat mode using the ‘Tab’ key in Gardbrace non-combat stance would make Vambrace appear temporarily. ◈ Fixed the issue where the Striker’s hair would look unnatural upon equipping Lahr Arcien Helmet. ◈ Fixed the issue where skill combo was not allowed when using the skill Fist Fury IV on Mount. ◈ Fixed the issue where damage was not being applied normally upon using the skill Hell Break in a combo after the skill Endless Explosion. ◈ Fixed the issue where the Striker’s hair stuck out of the Serendian Soldier helmet. ◈ Fixed the issue where CC skill effects were applied to hits others than the first hit of the skill Flow: Rib Crusher. ◈ Crimson Glaives, Lahn’s awakening weapon, have been added. 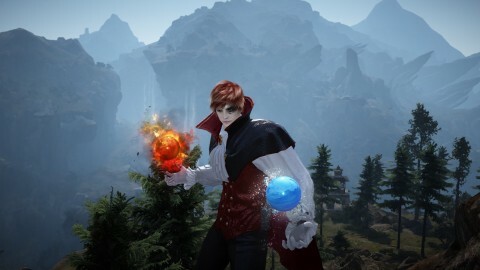 • If you complete Lahn’s awakening weapon quests, you will be able to use the Crimson Glaives. ◈ Lahn Awakening skills have been added.You can press Hotkey C to switch between main and awakening weapons. ◈ The attack damage of Awakening skills is determined by main and awakening weapon AP, crystals and accuracy. ◈ Elion’s Tear has been edited that adventurers with negative Karma will recover 100% of EXP lost as regular adventurers would upon use of the item to resurrect. ◈ Item Drop Information under Item Drop in Menu (ESC) has been updated with the changes made to droppable items. ◈ Fixed the awkward line spacing issue in the item tooltip of [Event] High-Quality Draught Box. ◈ Goblin Chief Summon Scroll has been added to Item Drop list in Manshaum Forest. 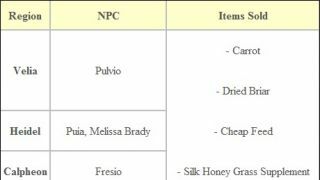 ◈ Krogdalo's Origin Stone has been added to Item Drop list in Mirumok Ruins.Icons of the Mysterious (crop) Seeds and Hypha have been changed. 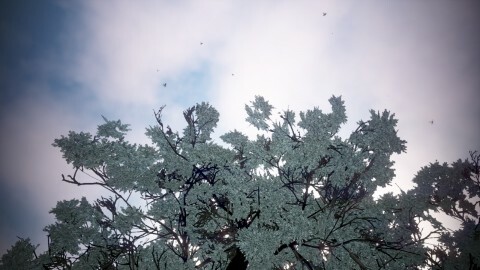 ◈ It has been fixed that the obtainable number of Sweet Honey Wine would come out correctly in exchange information of Glimmering Fairy Wing, Brilliant Fairy Wing, and Radiant Fairy Wing. ◈ Required number of Palm Plywood and Elder Tree Plywood has been reduced upon Polishing Alchemy Stone of Protection. ◈ Revamped item drops and drop rates in areas for training. ◈ In order to highlight characteristics of designated areas, droppable items and drop rates have been edited. 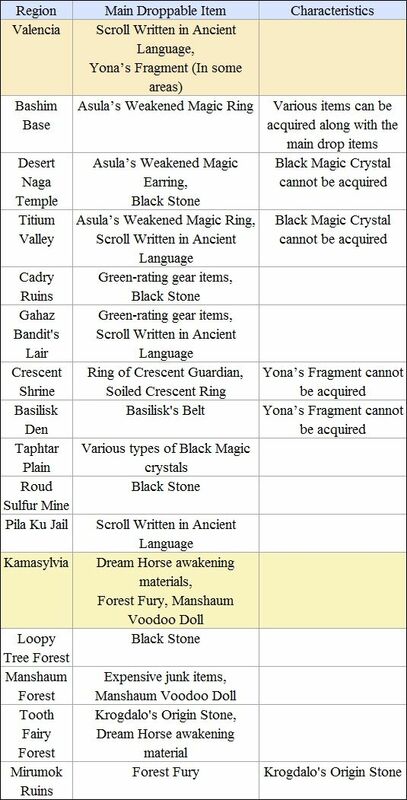 ◈ Accessories, Black Stone, Scroll Written in Ancient Language, materials for Courser Training, and etc. will drop at varying proportions depending on the designated area. 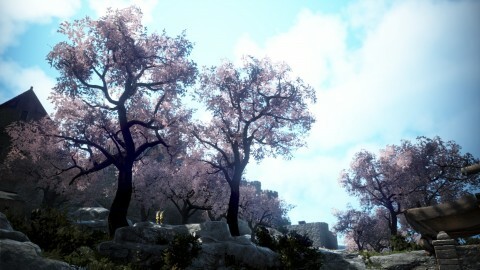 We hope adventurers can enjoy making their choice for which area to train in. ◈ Through the optimization process of item drop balance, certain changes were made where some items, that are classified as Main Droppable Items, are increased, while the other items are decreased in drop rate. ◈ However, drop rates of accessories in the areas did not drop. (For areas where the accessories are considered main droppable items, the drop rate was increased). ◈ Other loot items acquirable from designated areas can be checked through Item Drop tab on Menu (ESC). ◈ General sounds of the Giant Chief Gehaku and Giath have been reworked. • The bossmonsters’ voice, sound effect, and hit sound have been edited. 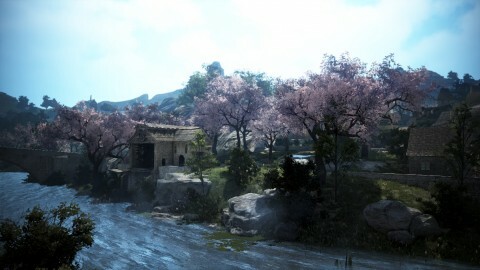 ◈ Awakening Quest for Lahn has been added. • Please tackle on the Awakening Quest for Lahn from the Black Spirit (,) when your Lahn reaches Lv.56. 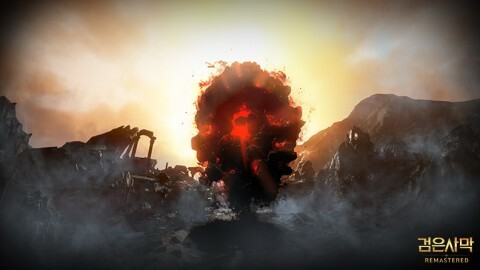 • When you complete the quest “[Lahn] Crimson Glaives of Antiquity - Practice,” you will be able to accept the quest “[Event] Gift of Skill Reset” from the Black Spirit. ◈ The new quest “Honorable Privilege” is now available from Wacky Toshi in Sand Grain Bazaar.Sealed Book of Combat (1 Day) will be given as the quest completion reward. ◈ Fixed the difference in Quest Summary and actual completion requirement for the quest [Repeat] Delights of the Lake. ◈ Completion Target for the quest [Repeat] Bold Investment has been changed from Kuku Bird Nest to Lavender Kuku Bird Nest. 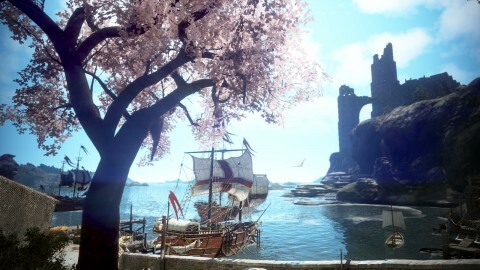 • As a result, the Kuku Bird Nest placed in Kamasylvia has been changed to Lavender Kuku Bird Nest. ◈ Fixed the issue where the graphics of Contaminated Villager on the Run NPC appeared to be blinking on the move. 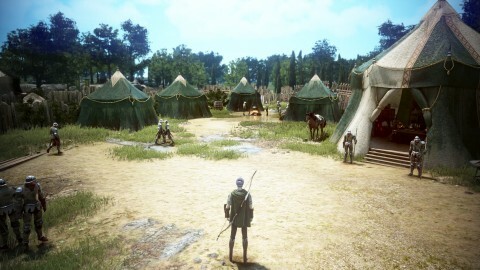 ◈ Fixed the issue where the graphics of Kuku Bird in Calpheon appeared to be blinking. ◈ Fixed the issue where the glowing circular effect that showed when equipping gear or outfits was not aligned with the circular line on the Equipment window. ◈ Guild (G) window’s default size has been enlarged. ◈ Fixed the issue where Challenges (Y) button did not appear on top of the game screen. ◈ Fixed the issue where some installments (Flame Towers and Hwachas) could not be removed properly during a Node/Conquest war. ◈ Fixed the issue where the alert message for an unfair kill appeared during a Node War when killed by a player from an enemy guild. ◈ Mitigated the issue where it was possible to teleport even when near a fort upon the start of Node/Conquest War. 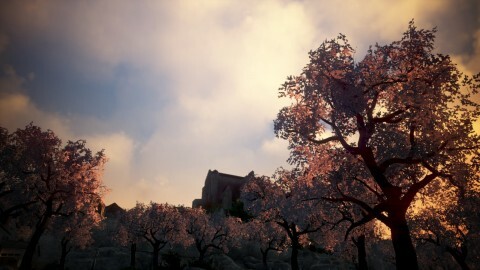 • The character must be at least 150M from the castle to be automatically teleported. ◈ Fixed the issue where pressing the “View Another” button without sufficient Energy would bring out an error message and you could not purchase items from the Secret Shop. ◈ Fixed the issue where some installments (Flame Towers and Hwachas) could not be removed before the start of a Node/Conquest war. ◈ Fixed the issue where interaction (R) was not possible with installments when it was not Node War hours. 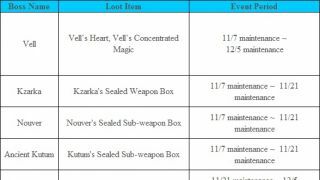 ◈ Fixed the issue where additional Cron Stones were used up when trying Safe Enhance with certain TET level items. Any extra Cron Stones consumed have been restored. ◈ Fixed the text issue where quantity of Cron Stones obtainable for opening the item was wrongfully displayed in the item tooltip of [Event] Mystical Golden Egg. ◈ Fixed the issue where damage from cannons fired from Galley, Epheria Sailboat or Epheria Frigate was not applied correctly to monsters in the Great Ocean when World Bosses appeared. ◈ Fixed the issue where NPCs would greet Guild Masters that have conquered nodes. ◈ Fixed the issue where pressing ‘Class’ on Guild Member Status window from Guild (G) menu would align the guild members in the order of ‘Family(Character)’ instead. ◈ Fixed the issue where when a worker with Adv. Produce Packing Skill was packing Special Strawberry Crate x5, the skill effect was not applied correctly. ◈ We are aware of the issue where Team Battle and Final Battle can be entered within 30 minutes of the World Boss spawn time. 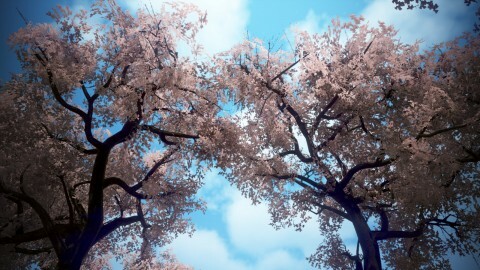 This issue will be fixed in next maintenance.